Extreame Savings Item! Free Shipping Included! 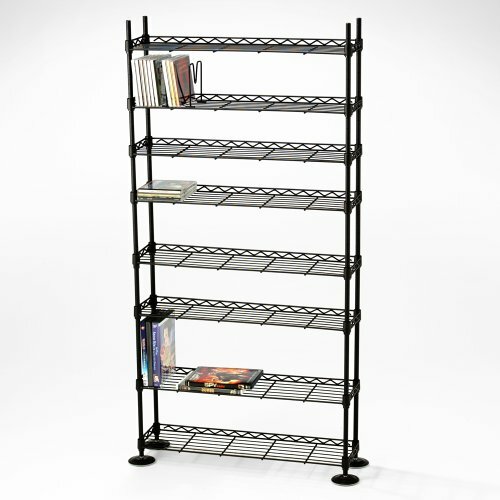 Save 41% on the Maxsteel 8 Tier Steel Wire Shelving for 440 CD/228 DVD/264 BluRay/Games Media Black by Atlantic at Home Entertainment Centers Online. MPN: 3020. Hurry! Limited time offer. Offer valid only while supplies last.